Want to download iCloud backup files to computer? 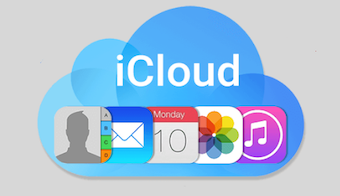 This guide will do you a favor by offering you an easy way to download iCloud backup to PC/Mac. 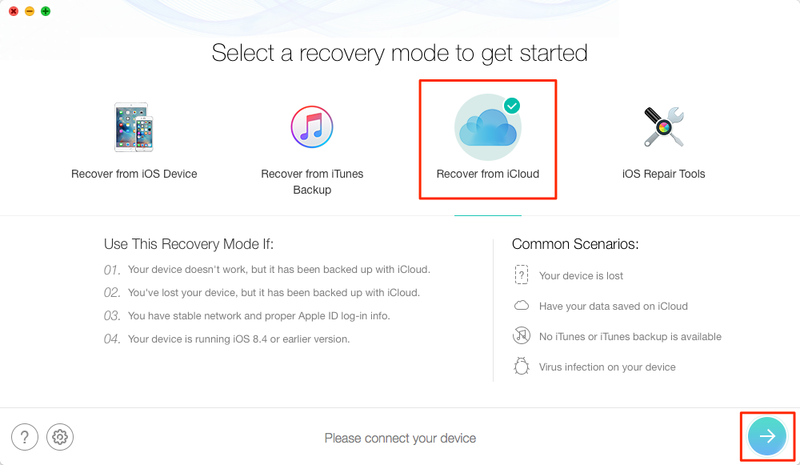 You know that Apple allows you to back up your iPhone, iPad, iPod via iCloud and provides you 5GB free storage space, however, you cannot access the backup files in iCloud server unless you restore your iDevice from it. That’s disappointing. Most of the time, we just want to get some specific files from iCloud backup instead of restoring the whole contents in the backup. Is there any way to download iCloud backup to computer and selectively extract what you need from iCloud backup? Absolutely YES, all you need is a professional iCloud backup extractor. Here in this guide, we will introduce you such an all-powerful program called PhoneRescue for iOS, which helps you download iPhone/iPad/iPod touch backups from iCloud to PC/Mac easily. 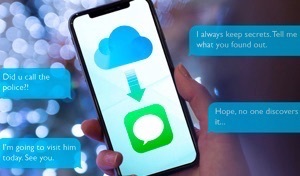 Supports extracting all more than 10 types of iOS data from iCloud backup, such as Text Messages, Photos, Notes, Calendar, Reminders, Contacts, Call History, etc. Also, the latest PhoneRescue for iOS can do a great job on selectively downloading files, if you plan to. This means whatever you want to download from iCloud backup, it helps you make it easier. Because of its industry-leading scanning technology, and selectively downloading feature, there is much time saved on the journey. Works well on both Windows and Mac computer. 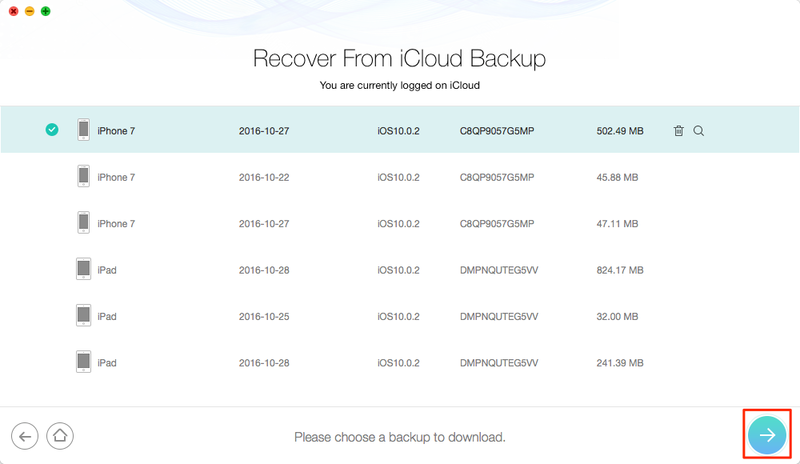 So you can download an iPhone or iPad backup from iCloud server to PC or Mac computer easily. Support downloading iCloud backup without connecting your iDevice. No matter whether your iDevice is available or not, you can download iCloud backup to PC or Mac computer with ease. 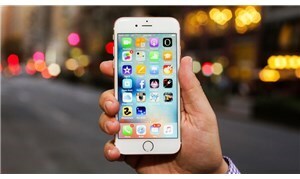 Compatible with all the modes of iPhone, iPad and iPod touch. No matter what device you are working with, it helps you download the backup from iCloud server. 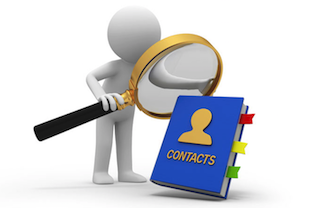 It Guarantees you the high safety for your personal data, without any malicious software. Step 1 Free Download PhoneRescue for iOS on your computer > Launch it > Select Recover from iCloud > Click on Right Arrow to enter next page. Step 2 Sign in with your Apple ID > Select the backup you need > Take some minutes to download it > Click on Right Arrow to scan the backup. Step 3 After clicking the Arrow button, there will pop up a screen, which helps you choose one certain data, or several, or all, as you would like to. Here we take selecting all data as an example. Then Click OK to begin scanning. Step 4 Preview and select the items you need > Click on To Computer to download them to Mac/PC. 1. 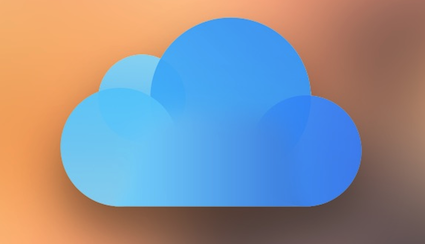 Downloading iCloud backup to PC or Mac is limited to that you have backed up your iPhone/iPad/iPod touch to iCloud, and this backup contains what you want. 2. 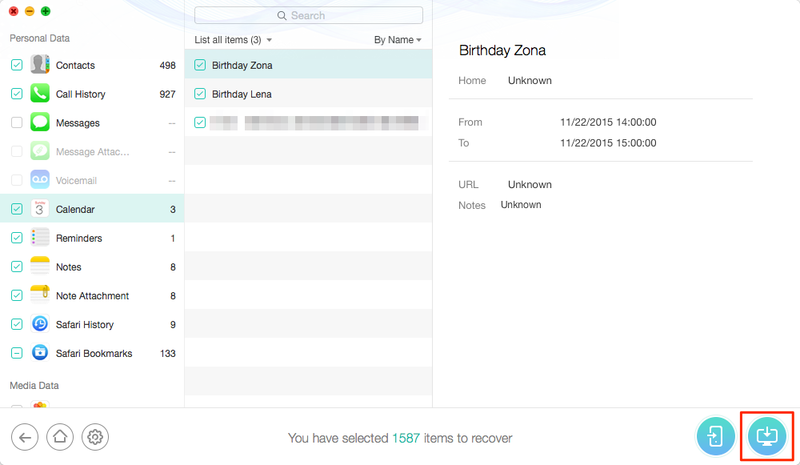 If you fail to extract what you want from iCloud backup, you also can use PhoneRescue for iOS to scan your iDevice thoroughly and recover deleted or lost data on your device directly. 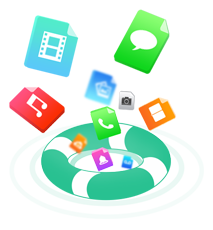 After all, PhoneRescue for iOS supports recovering deleted files and data without any iTunes or iCloud backup. 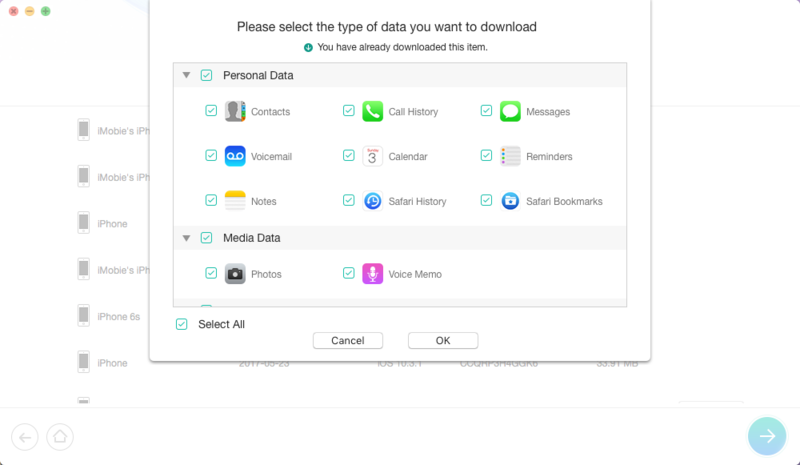 Except downloading iOS contents from iCloud backup to PC or Mac computer, you also can export the content to iPhone iPad directly. You just need to click To iDevice in Step 3, and keep your iDevice is connected to your computer during this process. Doesn’t it sound so hard to download iCloud backup to PC/Mac computer? 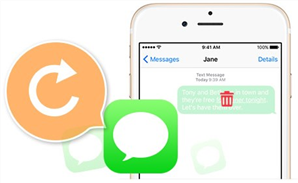 Except used as iCloud backup extractor, PhoneRescue for iOS also can be used to recover deleted files and data from iTunes backup, even on the device directly without backup. 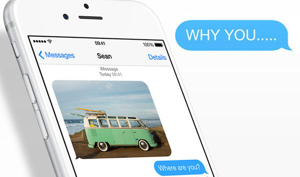 By now, far more than 5 MILLION users have downloaded PhoneRescue for iOS and gotten back their data. Why not become one of them right now? 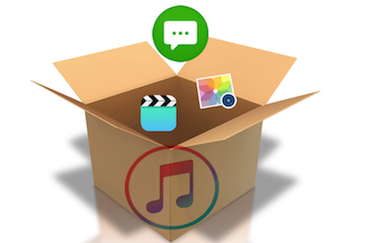 Have a try on the backup extractor PhoneRescue for iOS so you can easily manage your iTunes/iCloud backup after reading this post on how to download iCloud backup.